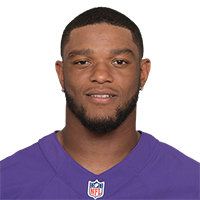 Analysis: Baltimore has impressive depth in the secondary and can free up $9.5 million in cap space if Smith is gone before Week 1. 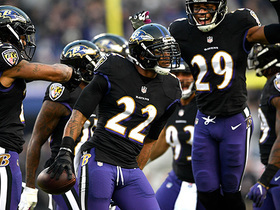 While he may still be a part of the plan for 2019, it won't come as any surprise if the 30-year-old cornerback ultimately is traded or released. 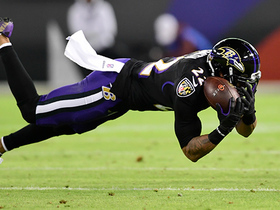 The Ravens have three other proven corners in Marlon Humphrey, Brandon Carr and Tavon Young, with youngsters Anthony Averett and Maurice Canady waiting in the wings. Analysis: Not only was it a team high, but Smith's nine tackles marked a season high for the 30-year-old. 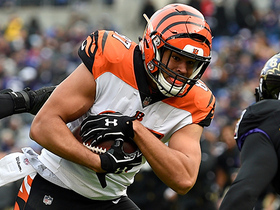 The veteran is still searching for his first interception of the year, but he'll certainly be pleased with his impact Sunday against one of the league's most dynamic offenses. 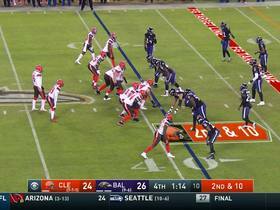 Analysis: Smith appears to have fully recovered from his lingering groin injury during Baltimore's bye. 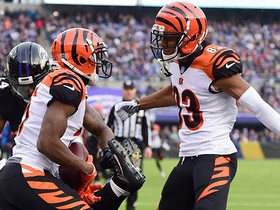 Barring any setbacks, the veteran cornerback is on track to suit up Sunday against the Bengals and will attempt to shut down the Andy Dalton-led passing game. 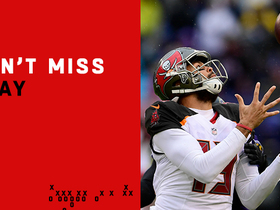 Tampa Bay Buccaneers quarterback Jameis Winston unloads DEEP launch to wide receiver Mike Evans for 64 yards. 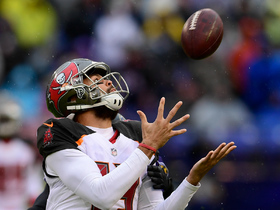 Tampa Bay Buccaneers wide receiver Mike Evans hauls in 23-yard floater. 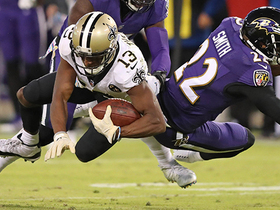 New Orleans Saints quarterback Drew Brees floats a pass over a Baltimore Ravens' defender to his wide receiver Michael Thomas for 32 yards. 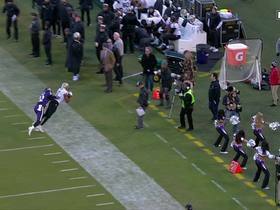 New Orleans Saints quarterback Drew Brees throws a perfect pass to wide receiver Tre'Quan Smith for 26 yards. 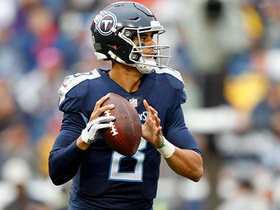 Tennessee Titans quarterback Marcus Mariota connects with Corey Davis for a 24 yard gain.